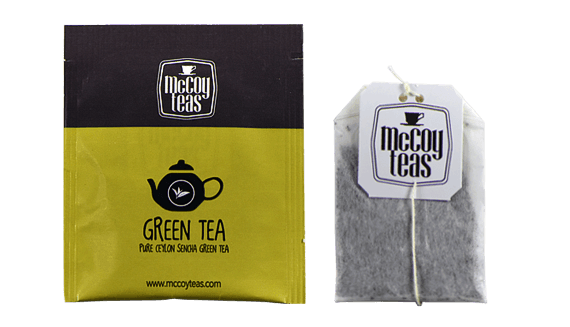 By combining the best ingredients that are sourced from all over the world, we have created a comprehensive range of tea blends including Herbal Tea, Tea Infusions etc. 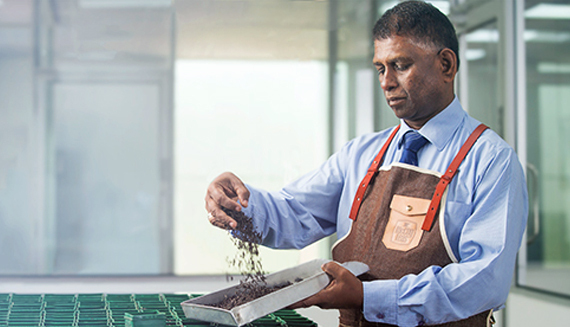 We also engage in catering to customised blends. 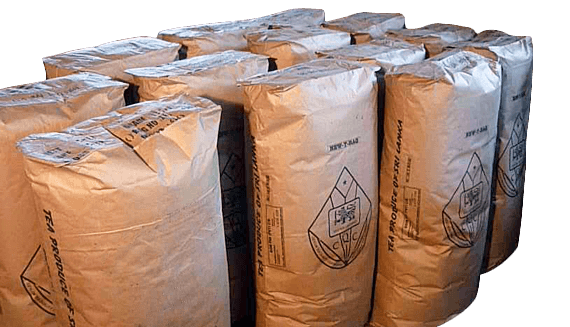 We engage in bulk packing as well as packing in to packets of different sizes. We are able to offer a personalized service as per your packing requirement. 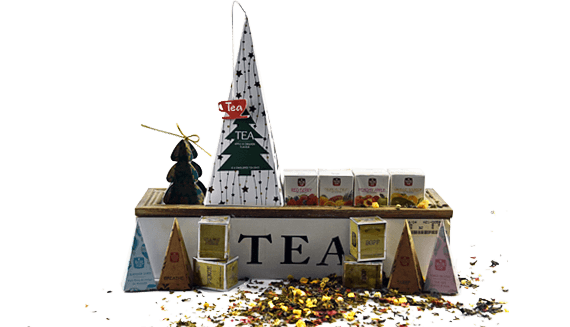 Apart from everyday consumption teas, we are also capable of packing gifts and assortments. We are constantly in the run for creative packaging and have been recognized under the following categories. Maisa tea bag packaging machines from Argentina are used for making this economical single chamber tea bag which is stapler free and comes in individual envelopes. 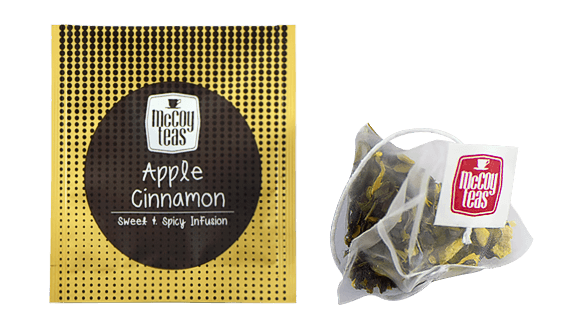 With the use of the Compacta HS tea bag packaging machines from Germany, we produce stapler free knotted double chamber tea bags which can either come in envelopes or naked. By using the Japanese Fuso packaging machine, we are capable of packing large leaf tea in to non-woven, nylon and soilon pyramid tea bags. 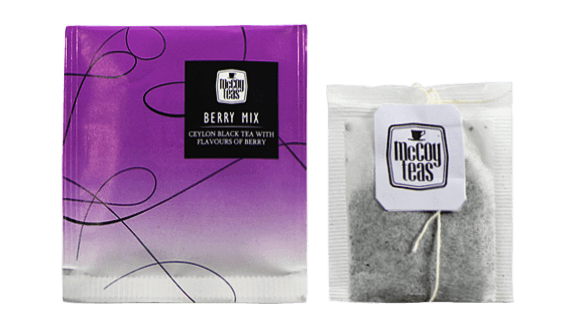 We are also able to machine pack these tea bags in to individual envelopes with a minimum size of 80mm *85mm.